Ginger is well-known as a powerful digestive aid, anti-nausea agent, and even an anti-inflammatory (1) – but a new study has revealed that this simple spice may have even more health benefits than initially thought. 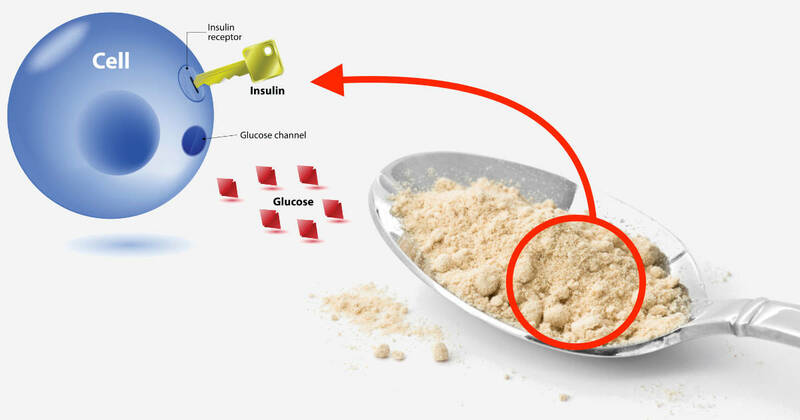 Specifically, it could help people with type 2 diabetes better manage their disease. 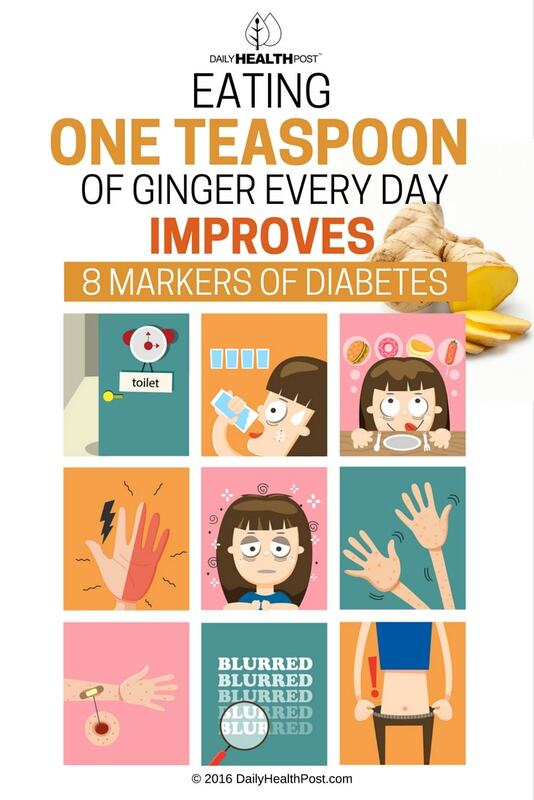 The study, published in the journal Diabetes Care, enrolled 70 patients with type 2 diabetes in a double-blinded, placebo-controlled clinical trial to test the effects of ginger on glycemic status, lipid profile, and inflammatory markers associated with diabetes. The dose used in the study was a moderate dose – the kind associated with regular culinary use. Equal to about a quarter of a teaspoon (1.6 grams), the dose was administered in capsule form (800 mg) twice daily. This means that a dietary dose of ginger can be therapeutic in and of itself. Ginger supplements are available in capsule form at your local pharmacy or health food store, for a relatively accessible price. However, cooking with fresh ginger can give you just as many health benefits as supplementing with powdered ginger. Fresh ginger is used in stir-fries, barbecues and other marinades and glazes, and even some soups for an extra kick. It’s sharp flavor pairs well with fruity, mild flavors. If you’re unsure where to start when it comes to cooking with ginger, try looking up simple chutney or curry recipes. You can also keep it simple by adding some ginger powder to your smoothies.